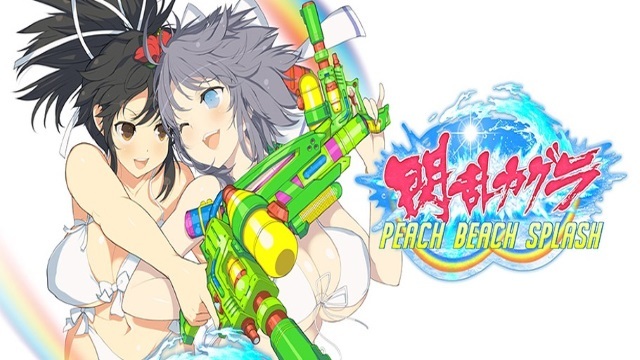 Today XSEED Games has made a new blog post about the localization of Senran Kagura Peach Beach Splash. This is a very interesting read as Ryan details his first days at XSEED as Senran Kagura Burst was being released, and wondering how audiences would react. He goes on to talk about the balance of keeping a script accurate while putting some fun in there. The contents of the “No Shoes, No Shirt, All Service” limited edition of Peach Beach Splash are also discussed. You can find the full blog post here!